All-trans-Retinol Smoothing Serum assists in the achievement of smoother, firmer and more evenly toned skin. 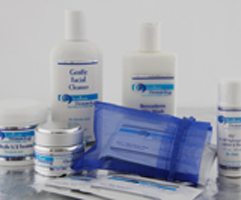 This easy to use professional product can be an integral part of anti-aging and anti-acne regimens. 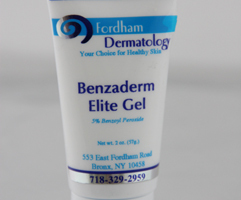 Assists in reducing the appearance of fine lines and surface wrinkles. Revitalizes, firms, smoothes and enhances skin texture and tone. 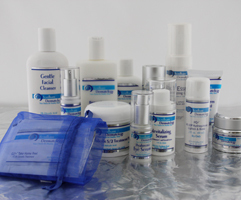 Helps minimize the visible signs of aging. Green Tea Polyphenols and Caffeine possess highly potent antioxidant properties. Studies suggest Green Tea Polyphenols can have an anti-inflammatory and calming effect. 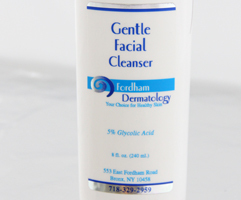 Powerful humectant, Hyaluronic Acid can help restore the skins moisture balance. This advanced All-trans-Retinol Serum has been scientifically formulated with All-trans-Retinol, Caffeine, Green Tea Polyphenols and Hyaluronic Acid.